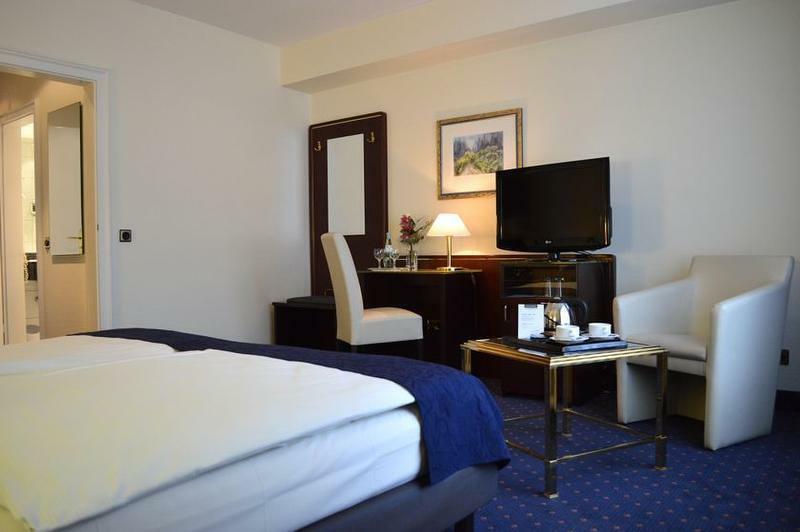 The Standard Double Room with double bed and 24 sqm offers all amenities for a comfortable stay. 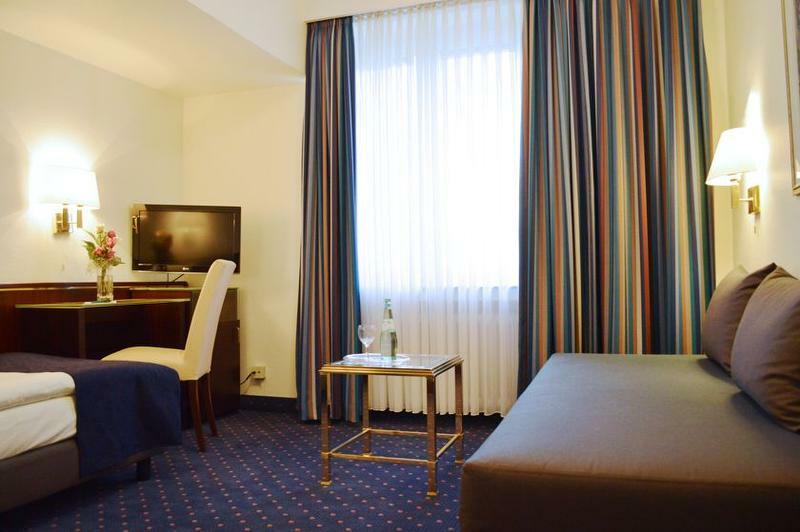 The room is equipped with Wireless Lan, safe and minibar. Sky port TV is available free of charge. 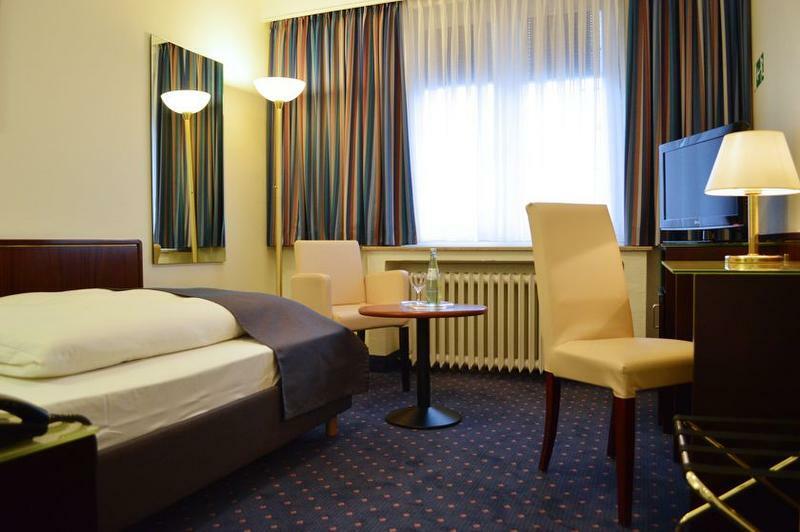 The Standard Single Room with single bed and 18 sqm offers all amenities for a comfortable stay. The room is equipped with Wireless Lan, safe and minibar. Sky SportTV is available free of charge. The Comfort Double Room with double bed and 26 sqm offers all amenities for a comfortable stay. 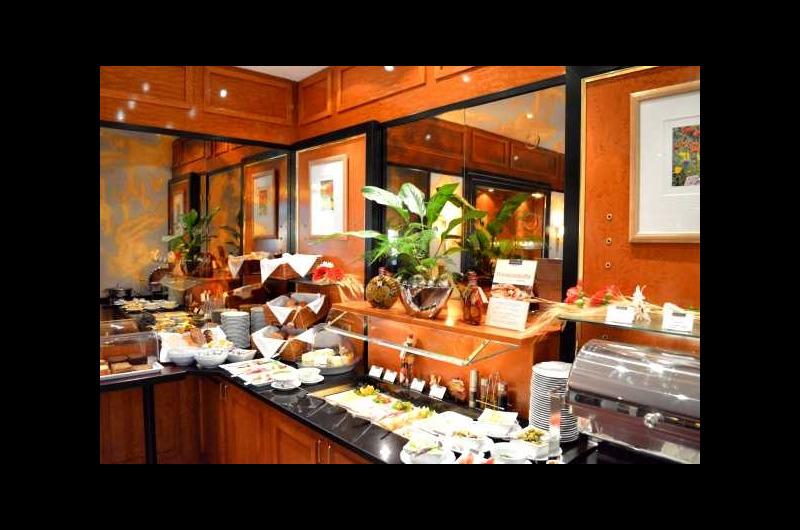 The room is equipped with Wireless Lan, safe, coffee and tea facilities and minibar. Sky Sport TV is available free of charge. 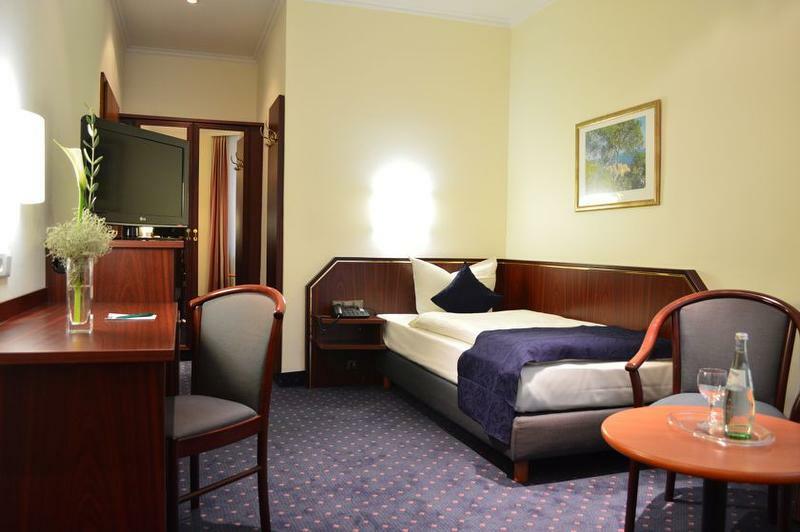 The Comfort Single Room with single bed and 22 sqm offers all amenities for a comfortable stay. 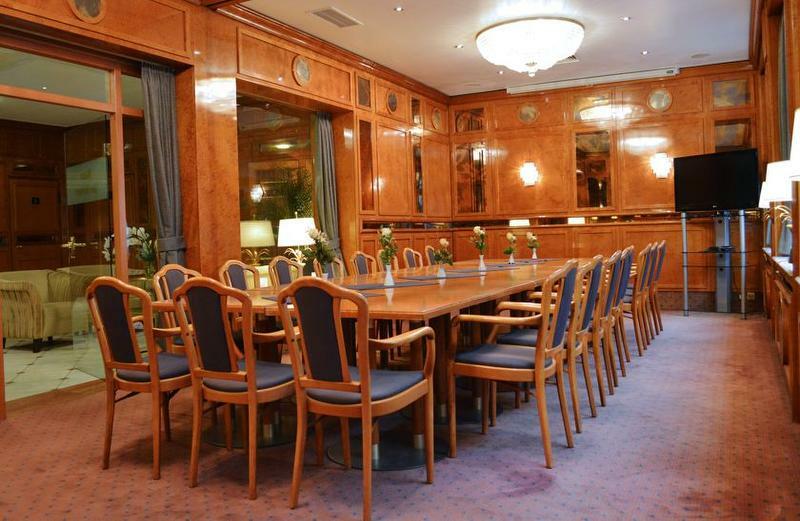 The room is equipped with Wireless Lan, safe, coffee and tea facilities and minibar. Sky port TV is available free of charge. 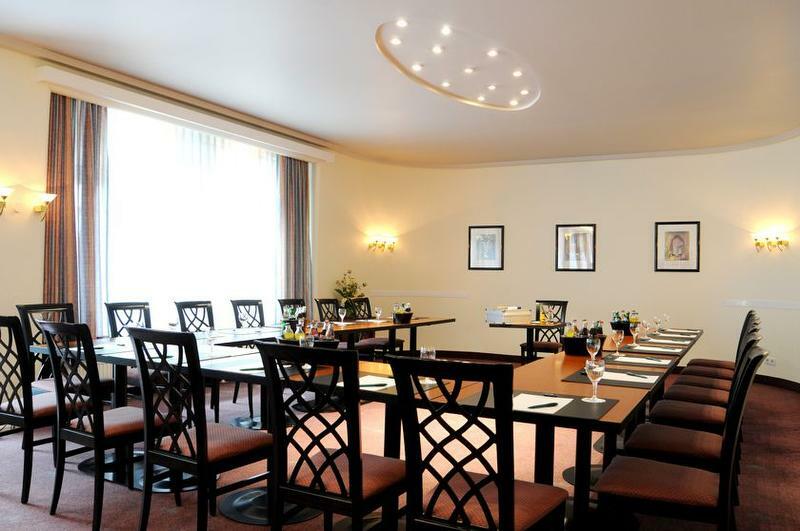 The charming 4-star hotel enjoys a peaceful location in the centre of Düsseldorf. 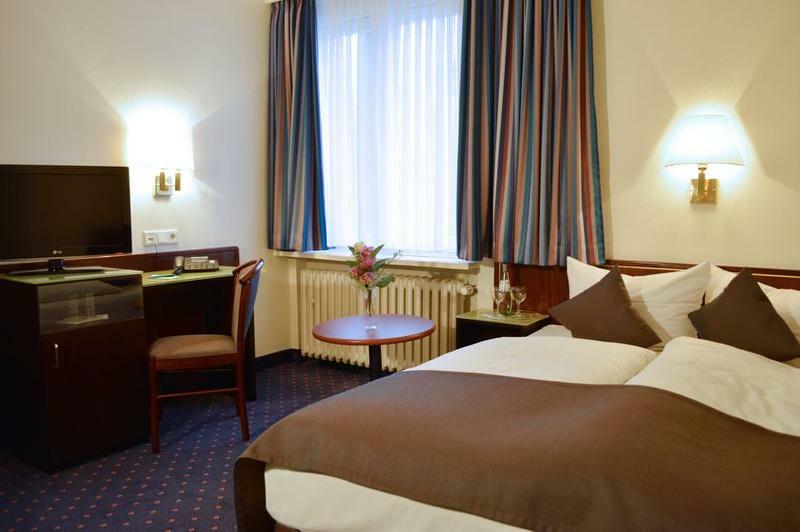 Free WiFi, satellite TV and Sky Sports + Bundesliga are available in all 82 rooms. All rooms provide a bath or shower, WC, hairdryer and safe. 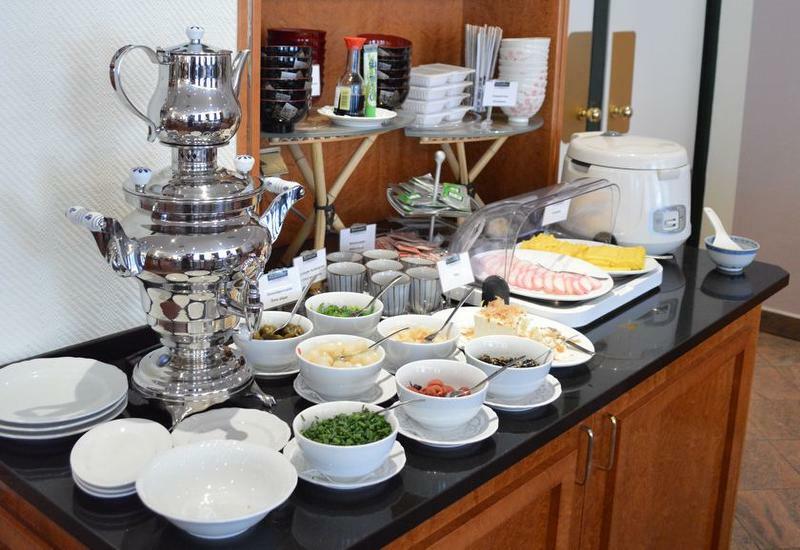 The hotel, which provides bed-and-breakfast accommodation, offers chargeable parking spaces and basement garage parking, a lobby bar and 2 conference rooms for conferences and seminars. 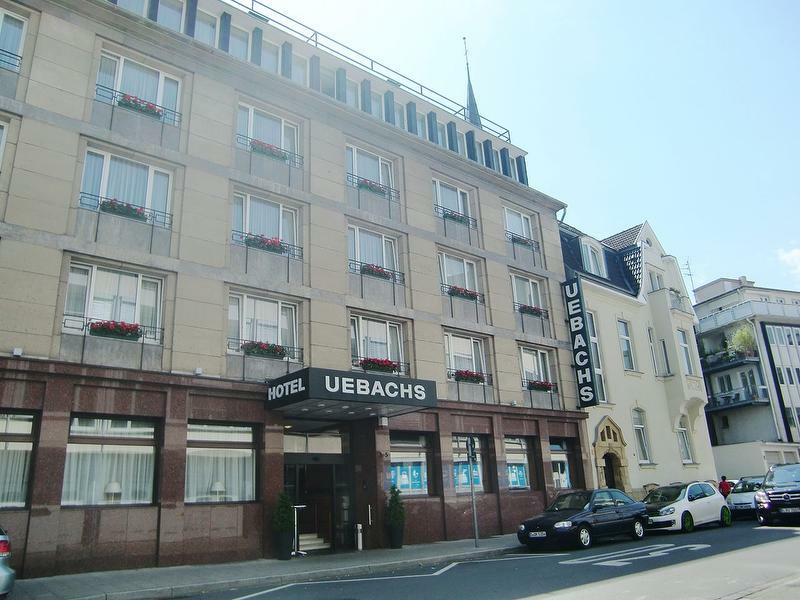 The popular Günnewig Hotel Uebachs by Centro is centrally located in the Düsseldorf-Stadtmitte district. 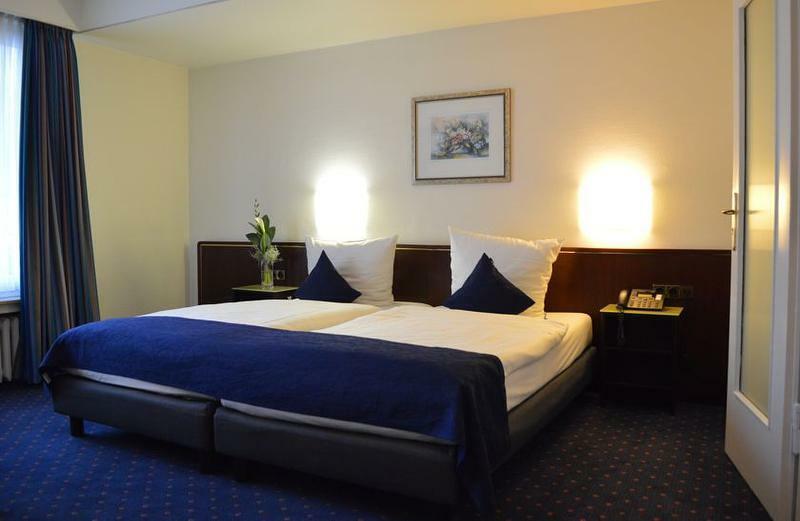 Attractions such as the historic Altstadt (Old Town), the famous Königsallee shopping street, and the Hauptbahnhof (central station) are just a few minutes’ walk away. Düsseldorf’s Trade Fair Centre is easily accessible by public transport. 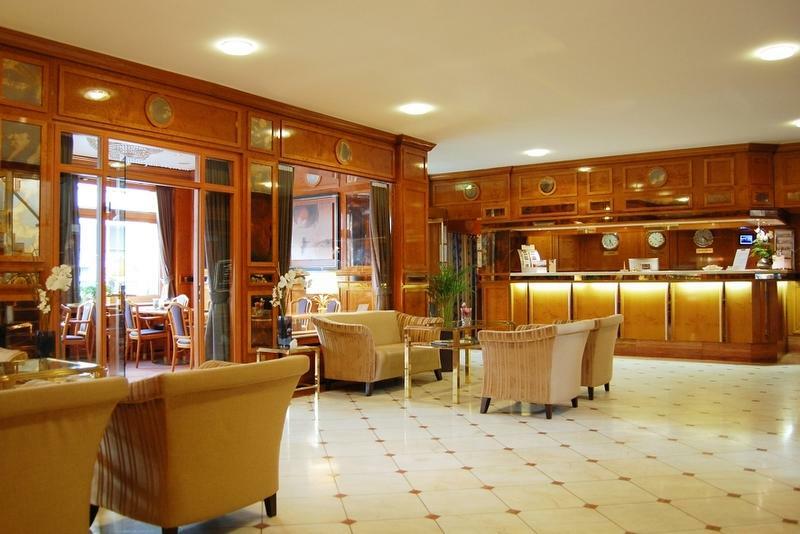 The Oststraße underground and tram station is just a few minutes on foot from the hotel. 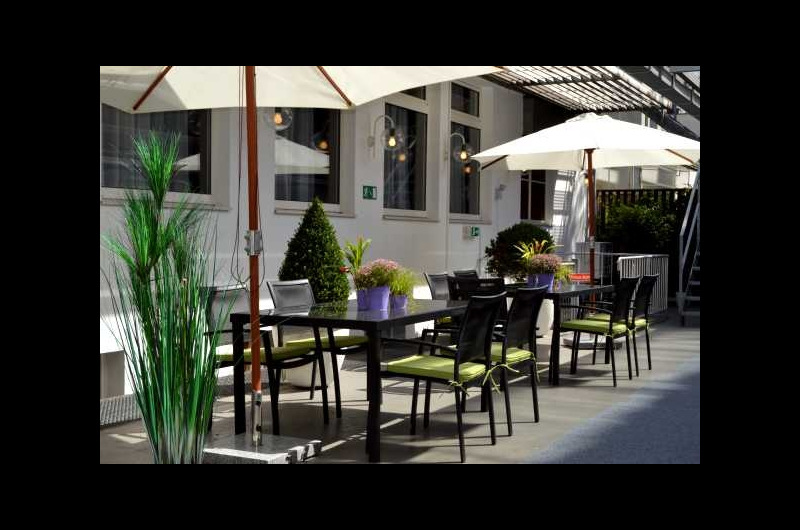 Parking: reservation and payment directly at the hotel: € 12,00 per day. Parking Garage - reservation and payment directly at the hotel - € 15,00 per day. to fair: from Oststraße U78/U79 to MERKUR SPIEL-ARENA/Messe Nord resp. Messe Ost/Stockumer Kirchstr.